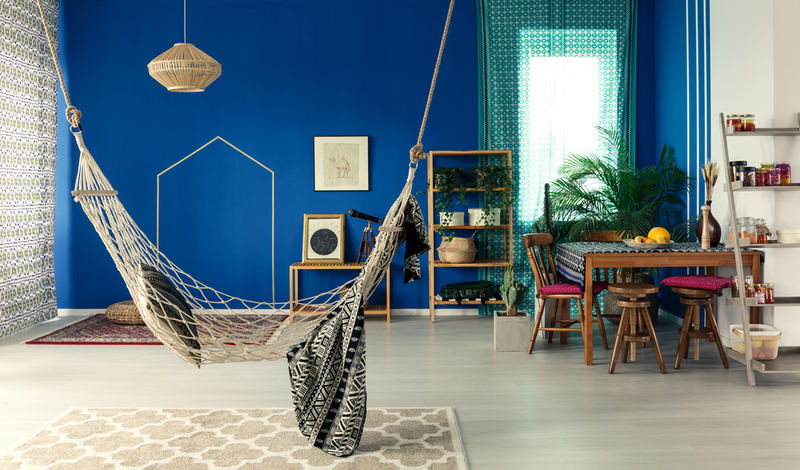 We don’t have Target in the Philippines but I wish they had an outlet here because I love their newest in-house decor brand called Opalhouse. 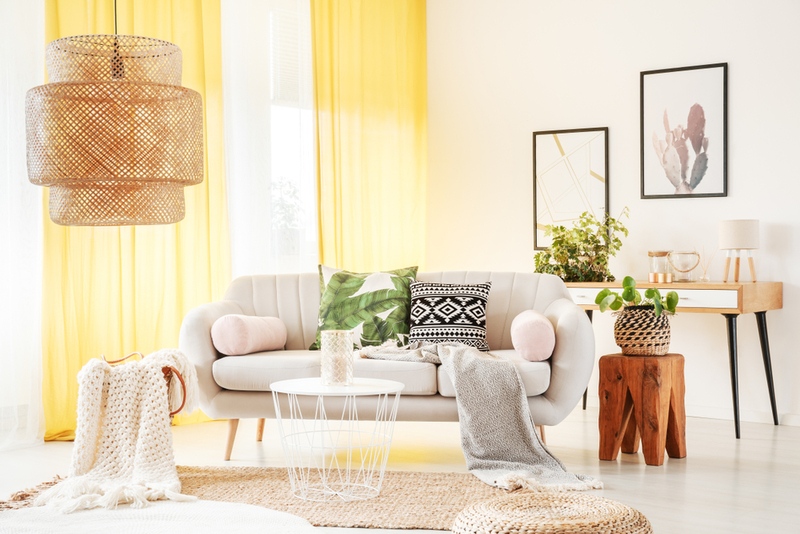 The Boho Chic vibe of the latest home decor collection is perfect for sultry summer days and nights with their bold colors, the use of cane or wood for furniture, tassels reminiscent of Moroccan poufs, macramé, velvet upholstery, weaves, and the glint of metal. For the slide show above, we’ve included recommendations for wall paint colors. For some, we’ve provided neutral colors. But if you want to really go for a Boho Chic look, dark, intense or vivid colors are your friends. Boho Chic is a style which draws on bohemian and hippie influences. 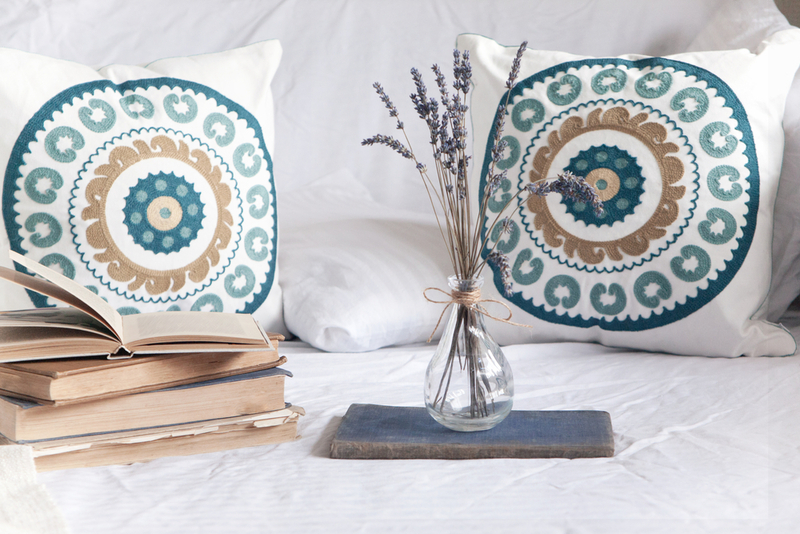 It’s mixing old and new items from different cultural origins. It’s mixing styles too. Even textures are plentiful and varied, like using velvet, silk, wood, metal, weaves, lace, rope. The combinations are plenty and very individual. There’s such a diversity in color, form, texture and material. The preference is to fill a room. It’s almost like leaving a space empty is a sin. “Nature abhors a vacuum” finds new heights with a Boho Chic advocate. 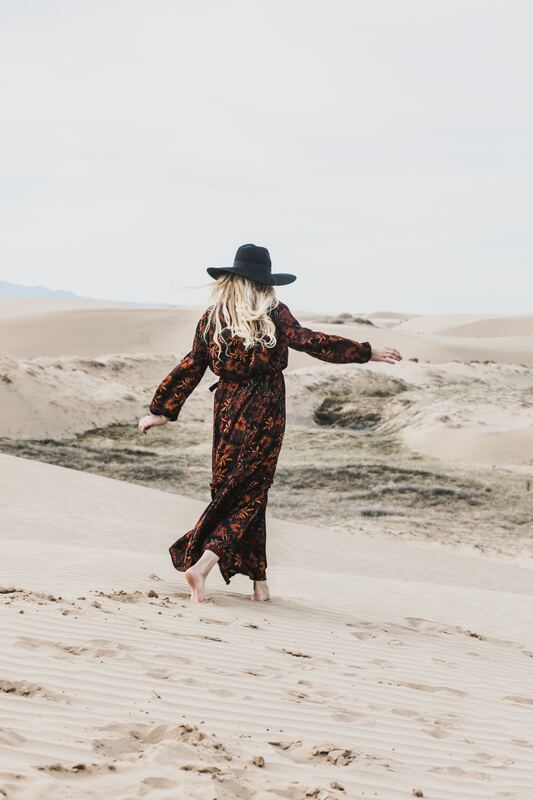 In other words, Boho Chic is for the fearless free spirit who does not want to be caged by any style, who throws away rule books and live by his or her own. Are you an adventurer who loves to travel and explore different cultures, who is not afraid to be influenced by the beauty that you find in worlds you visit, and who adores handicraft and all things handmade? 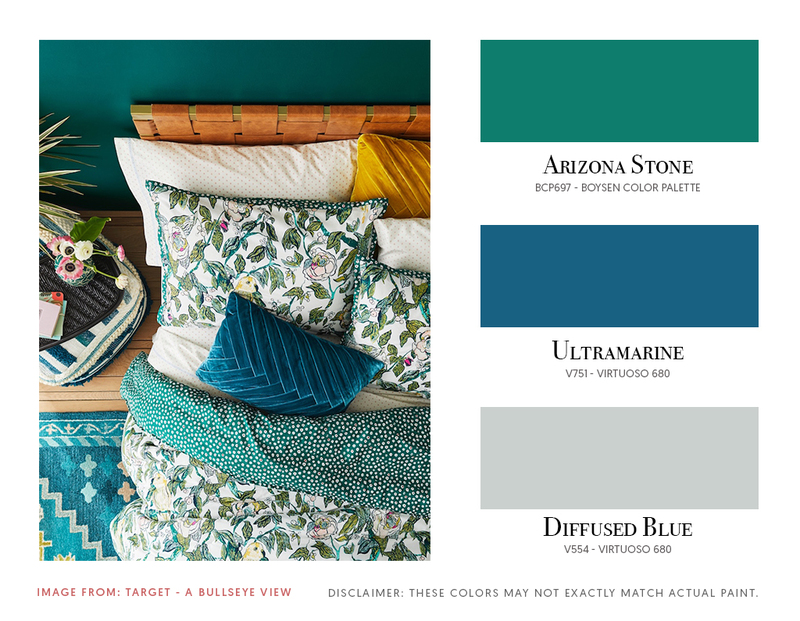 Are you someone who loves vivid colors and instinctively know what color combinations work together? If you are all of those, then this is your interior style. 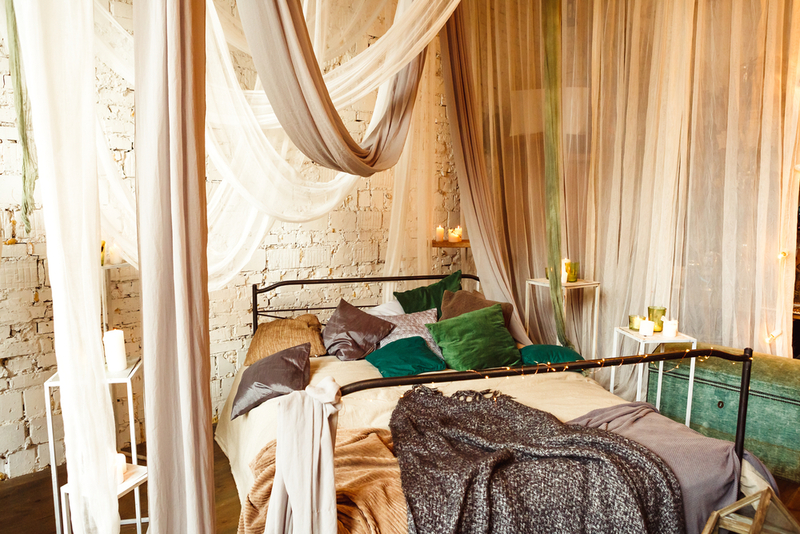 Supremely confident and creative, lovers of the Boho Chic interior style put together a design which is highly personal. They embrace “owning” a room and making a mark. And what’s great is that is how they live their lives too! If you feel that this is not your style but you still want to have a colorful living space, then maybe the Tropical Vibe is for you.